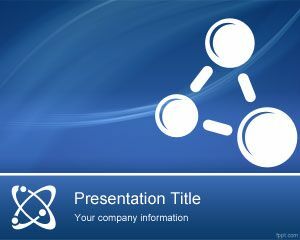 Under this category you can find free presentation templates for Education and Teaching. 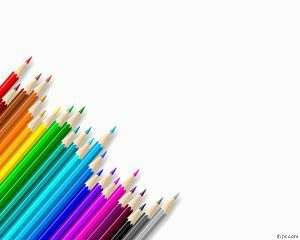 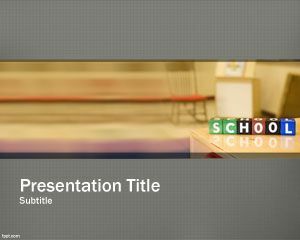 Download 531+ pre-designed templates for teachers and professors who need to create PowerPoint presentations for classroom or lectures, daily. 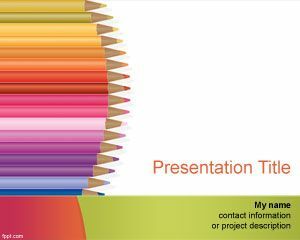 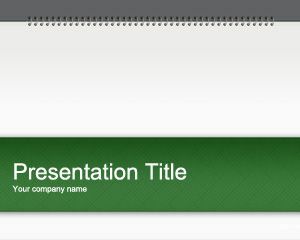 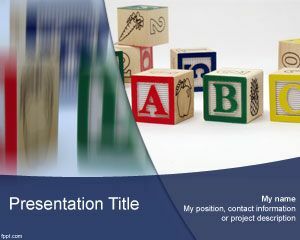 The free educational PowerPoint templates under this category can be used for final thesis or graduation purposes as well, for example you can checkout the Graduation PowerPoint design or can be a good website or resource for educators to find impressive backgrounds and engaging slides for teachers for colleges. 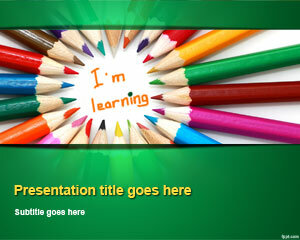 Also useful to find templates for elementary school as well as back to school topics. 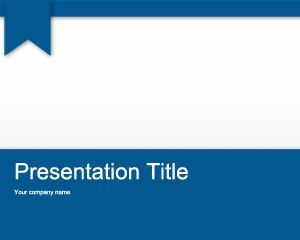 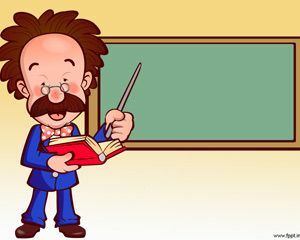 Another good PowerPoint under this category is Teacher PowerPoint that was specially created for teachers who need to impress their students with a funny but professional PowerPoint templates for educators.